This week I couldn’t decide if I wanted to do another Halloween pattern or not. 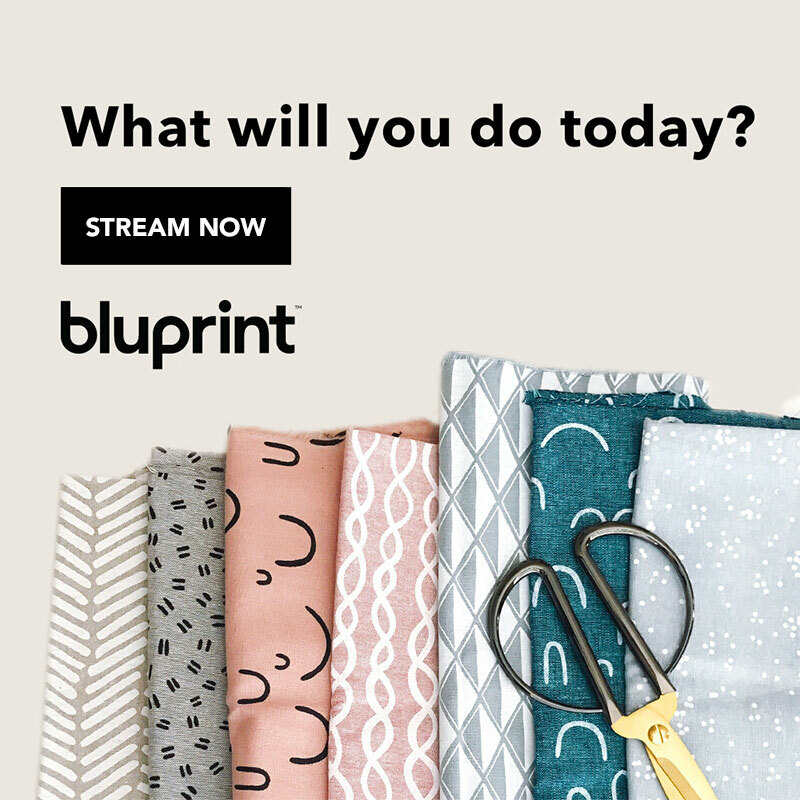 It is my favorite time of year and we’re only half way through October… but crafters are always looking forward, always planning, and trying to be on top of all things at all times, we’re like Batman that way. 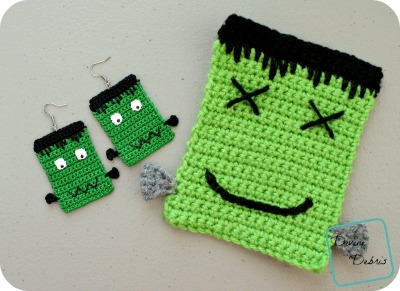 But I got this idea over the weekend when some adorable patterns came across my FB feed, for some Frankenstein’s Monster earrings. And luckily I had all the items on hand to make some and get the pattern ready for today. Again, I wanted to include a coaster/ applique pattern and some earrings because I love when you can do a ton with one pattern. 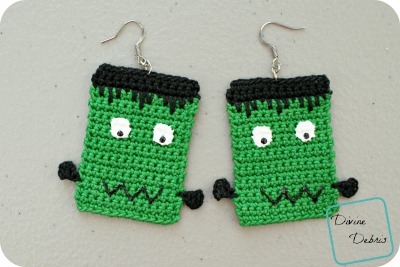 I hope you like this pattern and make some awesome monster earrings before the season is over. Then again, you could wear monster earrings year round, because who would stop you and say “excuse me, you can only wear those in October,” right? 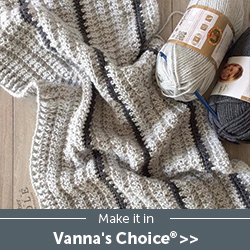 The ch 1, at the beginning of the rows does not count as a stitch. 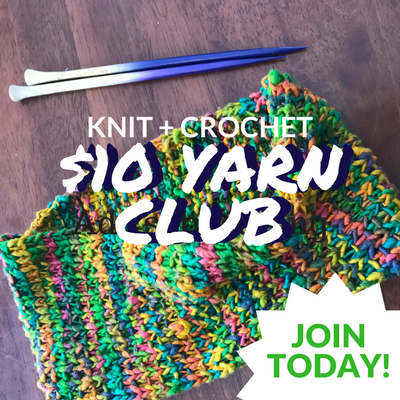 This pattern is worked from the bottom up, back and forth with a turn at the beginning of each row. You need to know how to create a slip knot on your hook for these patterns. Color A is green color B is black on both designs. Alternatively: use gray yarn for the bolts. Repeat the instructions above on the other side for the second bolt. When you’ve got all your ends cleaned up, stiffen your earrings with fabric stiffener and let them dry completely. 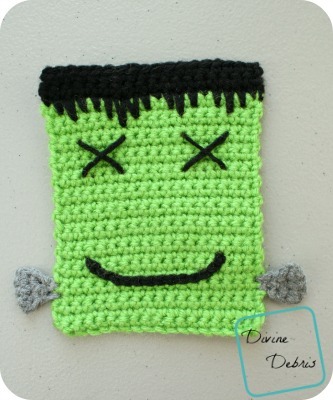 After they’re dry, draw the face on with puffy paint or you can use surface crochet to create the eyes and mouth. When it’s all dry, attach your jump rings and you’re done! Repeat the instructions for the bolt on the other side. I made X’s for the eyes with my yarn needle and yarn and then used surface crochet to make the mouth. You can use puffy paint, buttons, or whatever you can think to make the face. I almost wish I would have used buttons for the eyes, would have given ’em a more toy like feel. Dunno. This pattern is linked to Hookin’ on Hump Day #129.